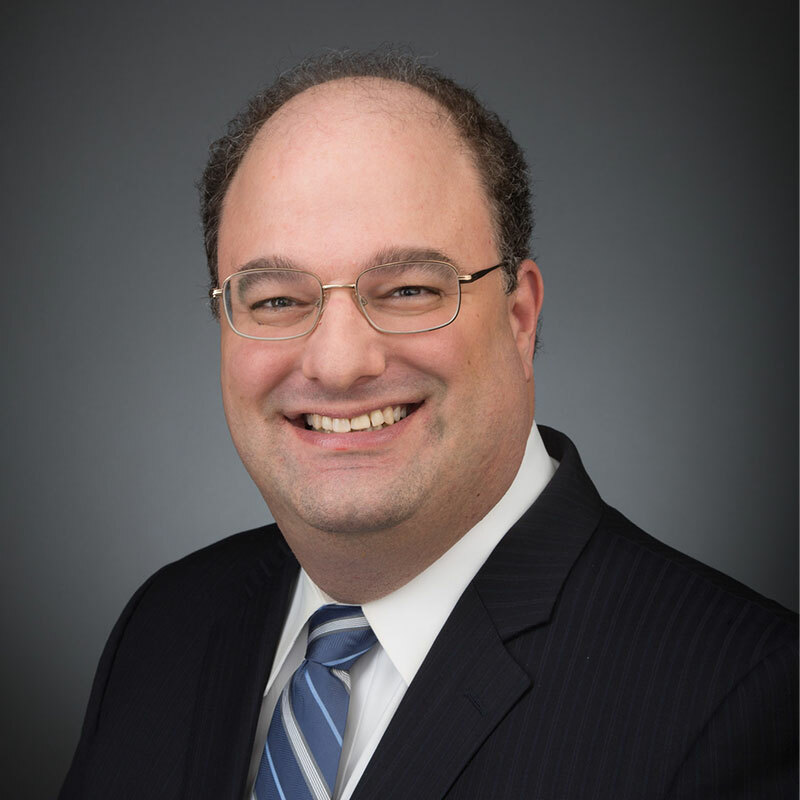 Gary I. Lerner is a senior counselor in the litigation department at DHC, concentrating in complex commercial litigation. Mr. Lerner has nearly twenty years of experience handling all aspects of cases in federal and state courts in New York and other jurisdictions, as well as arbitrations and mediations involving business divorce, breaches of contract, business torts, professional liability, restrictive covenant, theft of trade secrets, commercial real estate, and other commercial disputes. Prior to joining the team at Davidoff Hutcher & Citron, Mr. Lerner was a commercial litigator at Cohen Lans LLP, Slotnick Shapiro & Crocker LLP, and Proskauer LLP. He has first-chaired several trials and arbitrations and argued many appeals. Notable reported decisions include a string of cases in which he represented a Manhattan Cooperative and its Board of Directors against a problem tenant. Mr. Lerner successfully defended the building and its individual Board members through multiple levels of appeal by the tenant in two separate actions against claims of breach of contract, breach of fiduciary duty, breach of the warranty of habitability and constructive eviction. S.D.N.Y., E.D.N.Y., D.N.J., 2d Cir.